It’s hard to imagine a web-application which doesn’t has some validation logic for an user data. Almost all user’s data has some constraints, e.g. date of birth should consist of day, month, year etc. Spring MVC has its own solution for the data validation, and it’s become available with the help of Validator interface. A validation make sense in time when you receive some kind of data from users. An obvious way to do this is to use web forms. 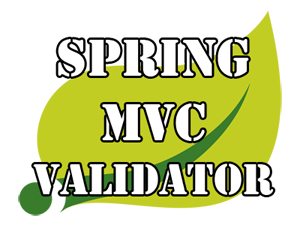 The Validator interface it is a means to implement the validation logic of entire Spring MVC application. Sounds promising. 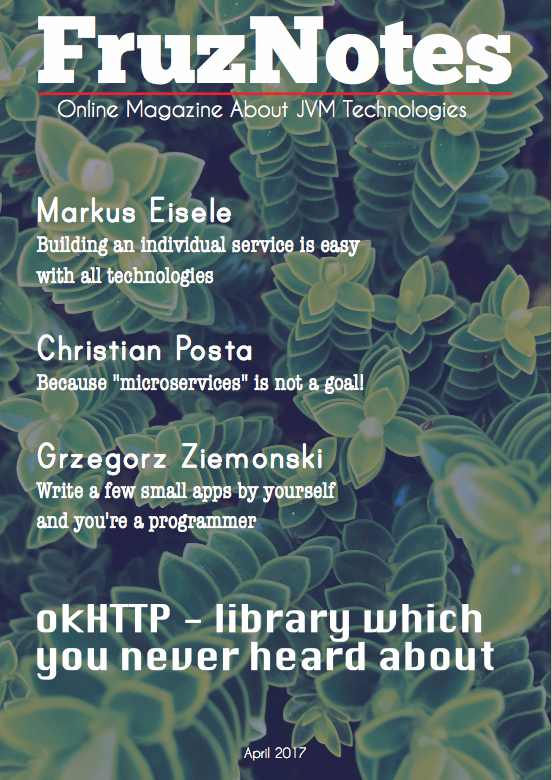 Create a validator class for some domain model and implment the Validator interface. Overload validate(Object target, Errors errors) method. Now you know the basics of the Validator interface usage. Enough of theory let’s go ahead with practice. The “name” can’t be empty. The “emplNumber” can’t be empty. The “emplNumber” can’t be less then 1.
supports(Class) – Can this Validator validate instances of the supplied Class? For the additional information look at the javadoc of ValidationUtils class. shop.name.empty = The "Shop name" field can't be empty. shop.emplNumber.empty = The "Employees number" field can't be empty. shop.emplNumber.lessThenOne = The number of employees can't be less then 1. Adding of the validator to the InitBinder. Apply @Valid annotation to the model in the concrete controller. Pay your attention on the form:errors tags, they are responsible for the displaying of the error messages. The Validator interface allows creation of the flexible validation layer for each domain model object in your application. It’s a good alternative for the standard JSR-303 validation annotations such as @Min, @Max, @NotNull, @Size etc. You can find the full version of the example on GitHub.